Etsy Shop: lets you insert Etsy shop sections in posts and pages. 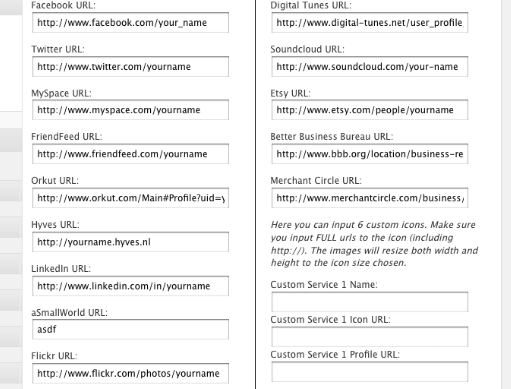 Use this to share your products through your blog. 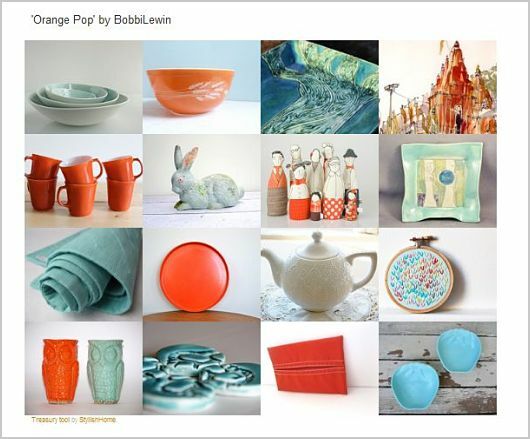 Etsy Treasury Posting Tool: lets you add Etsy treasuries to your website quickly. You could even build a mini store with this. Customizable Etsy Widget: shows Etsy items in your sidebar. The plugin requires cURL to work properly. Social Media Widget: a simple plugin that adds social media buttons to your site (including Etsy’s). It is easy to customize and get to work. 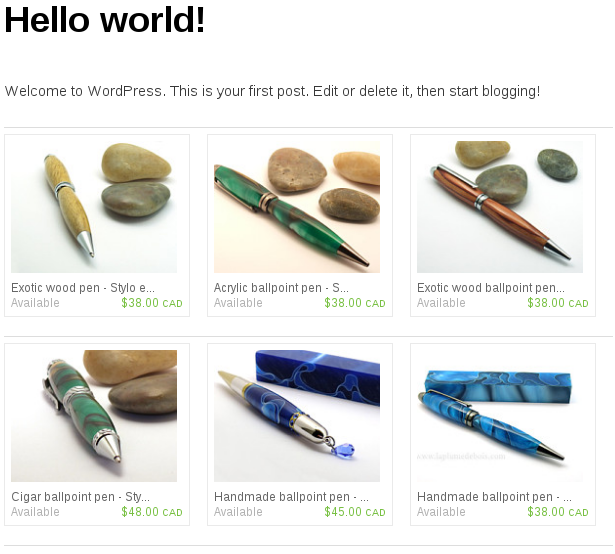 You could also use plugins such as Sharebar to add Etsy buttons and links to your site. Have you seen better Etsy plugins? Please share them below. The Customizable Etsy Widget is not supported anymore. I found a plugin that does everything it does – https://www.etsy.com/apps/13946003059/advanced-etsy-widget – it costs $ but well worth it. Thanks. Sorry to hear about the plugin. It was working OK when we tested it.